Pat Smith focuses her practice in Estate work. She has successfully probated thousands of Estates and minor Guardianships. 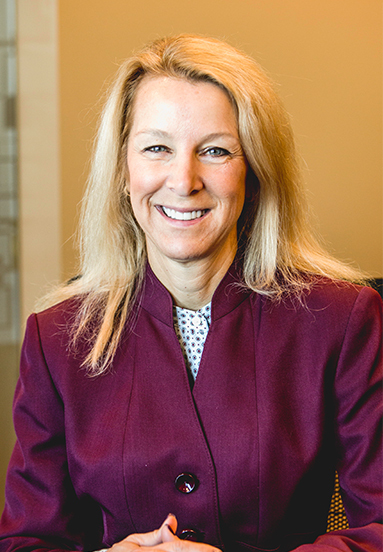 She is licensed to practice in both Kentucky and Indiana and is a member of the Kentucky Bar Association, the Indiana Bar Association, and the Louisville Bar Association. Pat lives in Crestwood with her husband, Gary and two children.